Acting President, Mr Yemi Osinbajo, says he is leading an urgent effort by the Federal Government to address challenges in the agricultural sub-sector and thereby offer relief measures to the ailing industry. He made this in his second meeting with representatives of the poultry industry in a week. Mr Osinbajo who had met with members of the Poultry Association of Nigeria (PAN) last week Thursday, summoned another meeting today where relevant ministers and agency heads came together to fashion out how to bail-out the industry. He said the industry should be a major plank of the agriculture sector and as such the Buhari administration will ensure that it gets help regarding the challenges being faced by operators of the sub-sector. In his remarks, Dr Ayoola Oduntan, who led the delegation of the Poultry Association of Nigeria to present industry challenges to the meeting, noted that poultry presently contributes 25% of the Agricultural Gross Domestic Product of the Nigerian economy amounting to N1.6Trn. 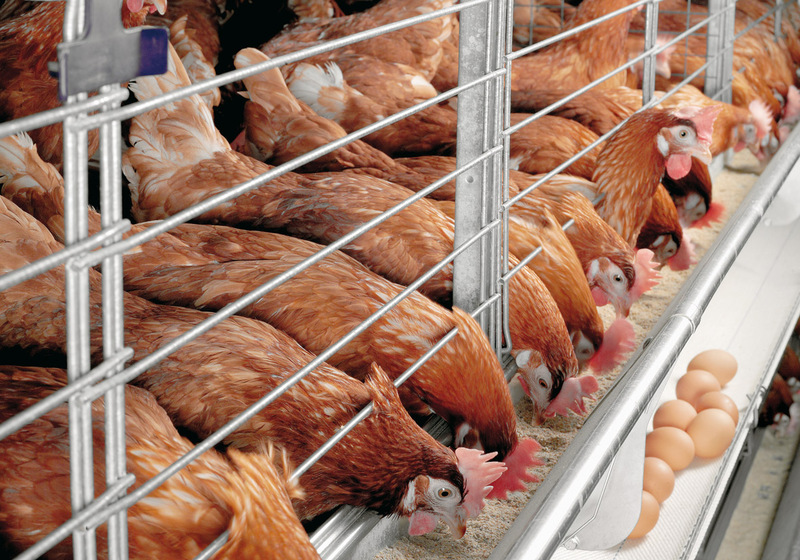 He added that Nigeria is rated as the number one egg-producing nation in Africa, and number 4 poultry meat producer in the continent. Present at the meeting were the Finance Minister, Mrs Kemi Adeosun; Agriculture & Rural Development Minister of State, Heineken Lokpobiri; Comptroller-General of the Nigerian Customs Service, Col. Hameed Ali; and the Central Bank Governor, Mr Godwin Emefiele.